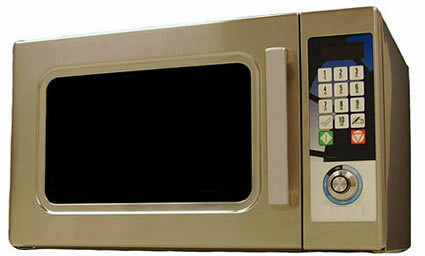 All-in-one-microwave provides Continuous power controller and 2-second magnetron cycle time for super fine control. Excellent for rapid special stain procedures. 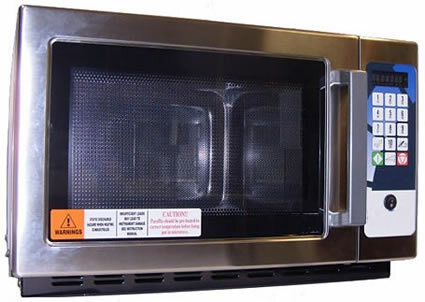 Microwave stirrers (no carousel necessary) for even microwave distribution, no "hot spots"
The most affordable general-purpose laboratory microwave oven ever, featuring high-performance fume extraction. Excellent for general laboratory use (slide drying, histology staining, etc. ).